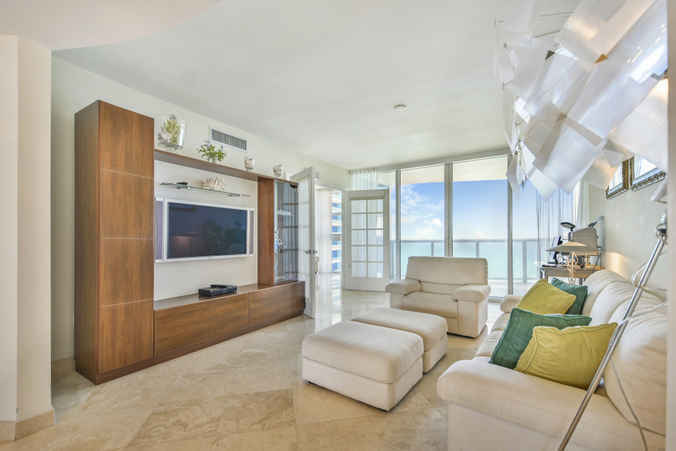 Those who have been hoping to find a new, quality place to call home might want to consider checking out Unit 2906 at Ocean Three. This is a popular community with some truly beautiful units, along with a range of amenities. 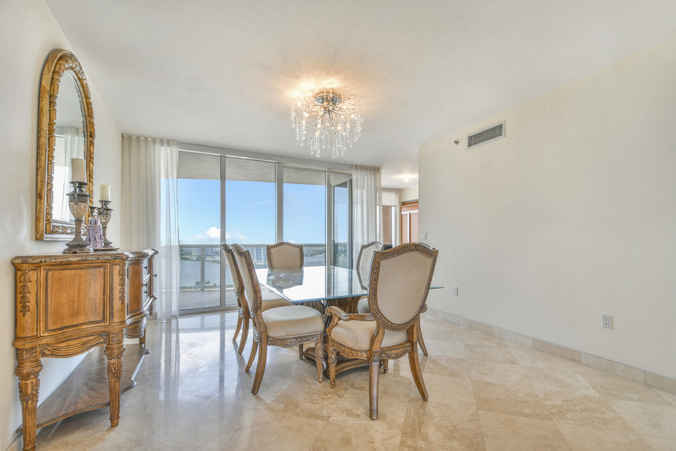 It is located at 18911 Collins Ave. in Sunny Isles Beach. Let’s look at some of the features of this listing, so you can get a better idea of what it can offer. This unit has three bedrooms and three bathrooms, with 2,136 square feet of living space. The building was built in 2003, and the current asking price for the property is just $1,399,000. One of the best features of the building is the fact that it is right along the oceanfront. Those who live there are only steps from the water. The unit has a wealth of luxury features that help to make it stand out from the competition. It features marble floors in the living room and carpet in the bedrooms. The unit has private elevator entry, and there is central AC and heat. The unit has a master bedroom, along with an eat-in kitchen and a dining area. Some of the other features include a washer and dryer, dishwasher, refrigerator, oven and electric range, microwave, and a garbage disposal. It also offers some impressive views and a balcony that will surely become a favorite spot for the owner to unwind and enjoy the scenery. The unit is luxury through and through. However, buyers will also be excited about the property itself. Ocean Three has a good reputation of offering a wealth of different types of features and amenities for the residents. In addition to beach and pool service, the residents can make use of the valet along with the beach and pool service. Ocean Three also offers a café, tennis course, a jacuzzi, and a gym.